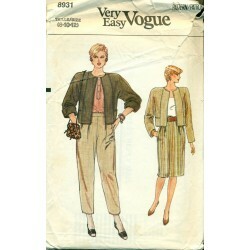 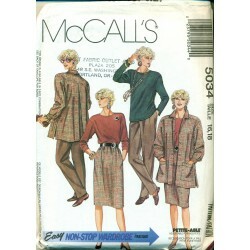 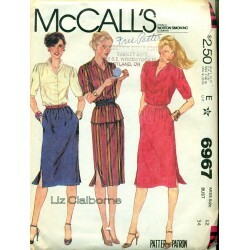 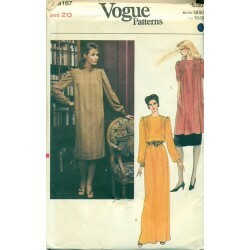 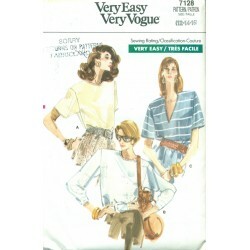 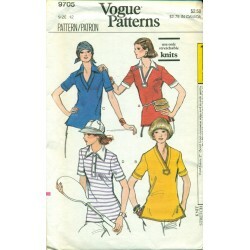 For sale is a Vogue sewing pattern with 3 styles of pullover shirt. 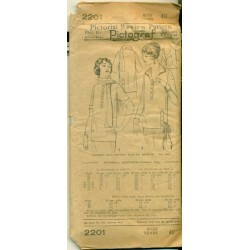 One v-neck version and two with a single button closure in the back. 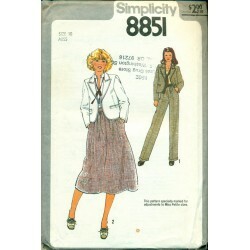 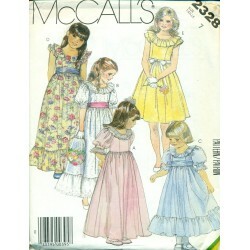 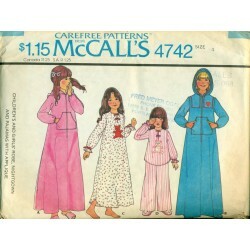 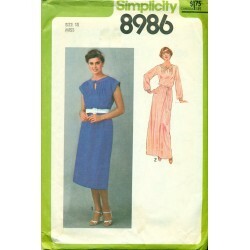 Very casual with long or short sleeved versions and the large shoulder styling from the 1980s. 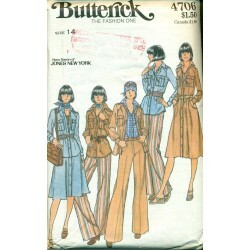 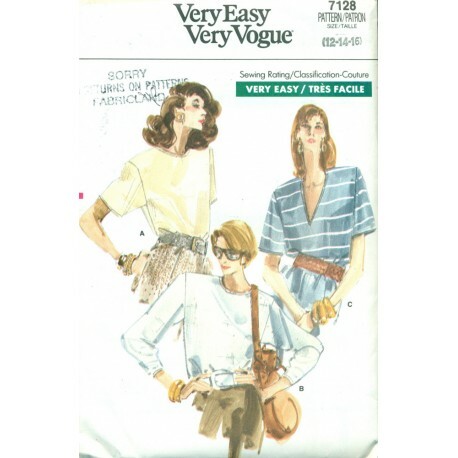 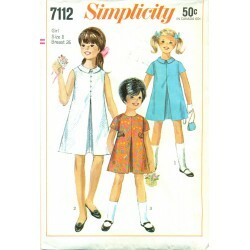 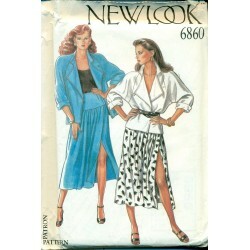 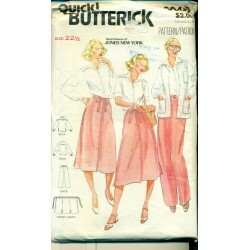 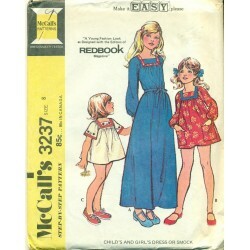 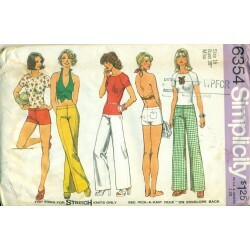 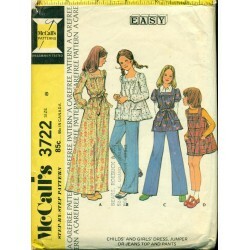 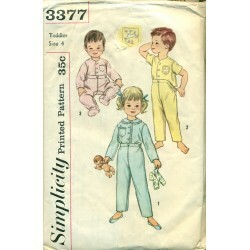 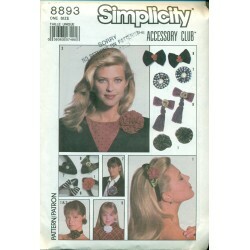 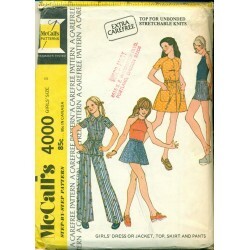 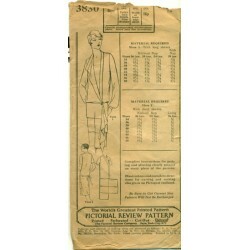 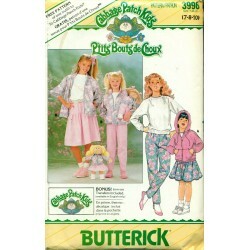 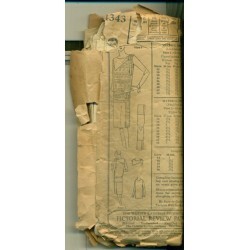 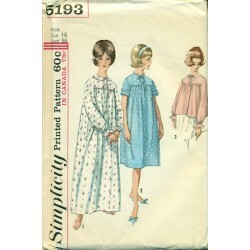 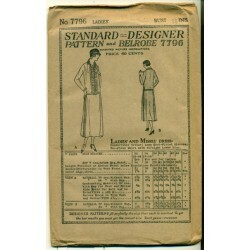 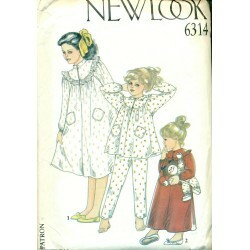 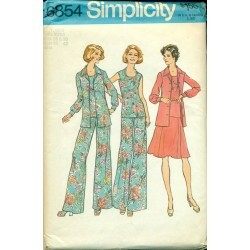 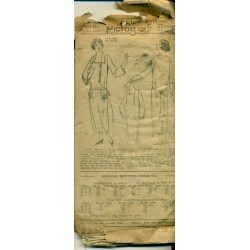 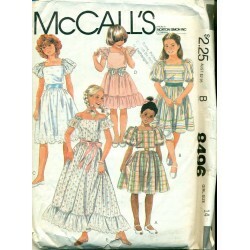 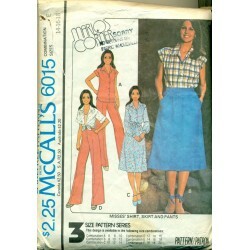 Sew yourself something sporty and casual with this vintage sewing pattern!